Through both my reading and past personal experience, I’ve noticed there are a number of scholars who insist that other students and scholars should become more competent in a particular area of research–the very area of research in which the insistent one is expert. The tool they best wield in their toolbox is the one all should wield. In a sense, this is not surprising: If through study and research someone comes under the conviction that a certain area of research is vital to a field, he or she will seek to become ‘expert’ in that area and insist others do the same. This is reasonable. But I suspect it does not often happen that way. Rather, through personal research, often during doctoral studies, a person comes under the conviction that their topic or method is crucial and, as a result of the dissertation research and writing, becomes expert in that area. Subsequently, such a person may insist others do the same based (though not necessarily) on a myopic and biased view of the field as a whole rather than an honest and accurate perception of how their expertise contributes to and fits into the field as one tool among other important ones. I recall one scholar who was always insisting that a certain area of research was vital for understanding the New Testament properly. This person spoke poorly of other established scholars who were not experts in this area. This scholar had found the tool of tools which few others were using. I recently read an essay written by a prominent NT scholar who deplored the number of NT scholars who are ignoring his/her particular area of expertise. This person criticized two particular scholars who independently disagreed with certain aspects of his/her method or research. I felt the tone of the essay was nearly one of anger. The author’s stance was defensive (not in the best sense). What I’m not suggesting is that it is wrong to criticize other scholars and insist that your research area is vital to a field. But the manner in which you do so is important and may suggest whether or not your view of how your expertise fits into the field as a whole is myopic and biased. 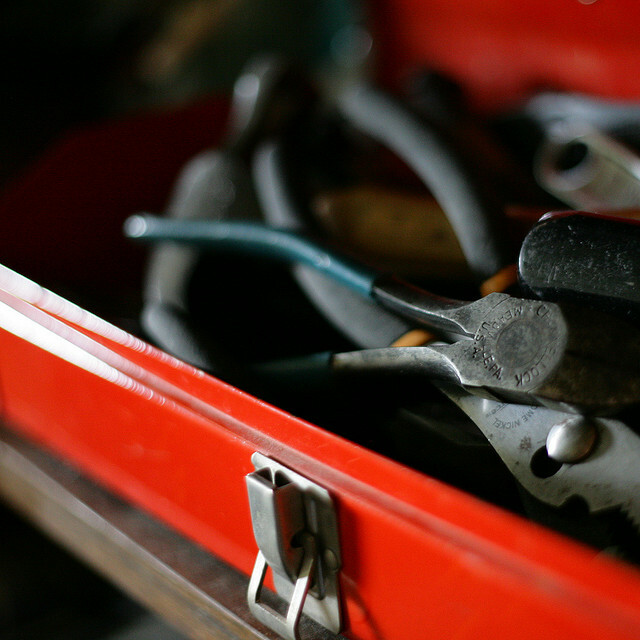 I think we should recognize that more than one tool in the toolbox is important to a field, and certainly not only the tools we are good at wielding. Make a case for your method, for your topic, for your tool, but recognize yours in not the only one. Finding a research position is not very difficult, though it may require some time on the student’s part. Remember that the most important thing is that you find a position in an area that interests you. If you choose a research field that you “think” will look good on, for example a med. school application, but does not appeal to you, your research mentor (professor) will notice immediately. Also, if it does not interest you, it will show in your work. So – choose something that will interest YOU!